Easy-to-use drops dry nail lacquer fast while treating cuticles to a dose of Jojoba and antioxidant Vitamin E. Nourishes cuticles while it dries lacquer. Apply 1 - 2 drops to nails after lacquer and top coat application for a longer-lasting manicure with fewer chips. 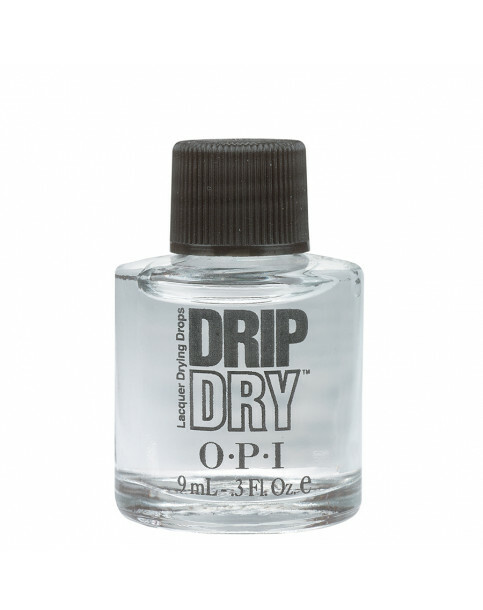 Drip Dry Lacquer Drying Drops - 8ml is rated 5.0 out of 5 by 2. Rated 5 out of 5 by peigi from Marvellous liquid Always buy this since discovering it on a Spa day! so easy to use with the dropper and instantly makes nails touch dry and "safe" within a couple of minutes.